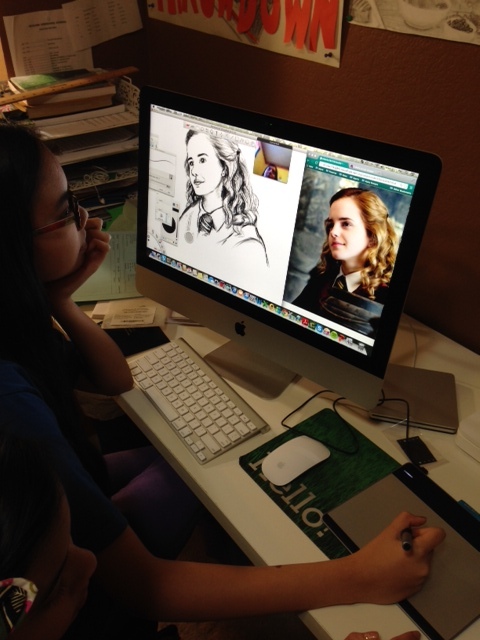 December 26, 2013 November 9, 2015 Categories Thoughtsart, cartoon, computer, graphics, Harry Potter, Hermione, intuos, sketch, sketchbook express, tablet, wacom4 Comments on Happy Birthday Jesus!!!! This year, I was fortunate enough to get a Wacom Intuos Pen tablet. I love it! 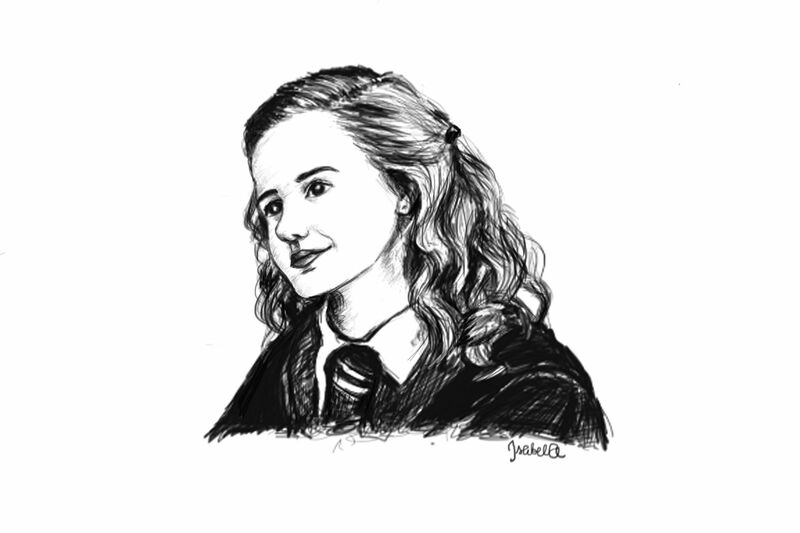 First thing I drew: Hermione, of course! 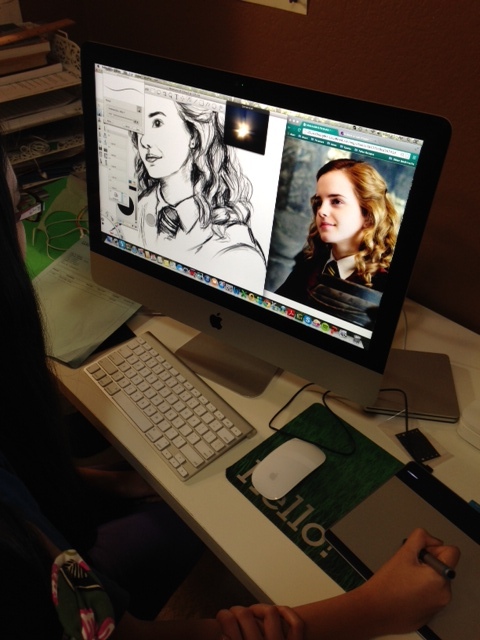 I love the Wacom pen tablet. It’s so easy to use, and feels great. It makes drawing with a mouse feel like drawing with a bar of soap! 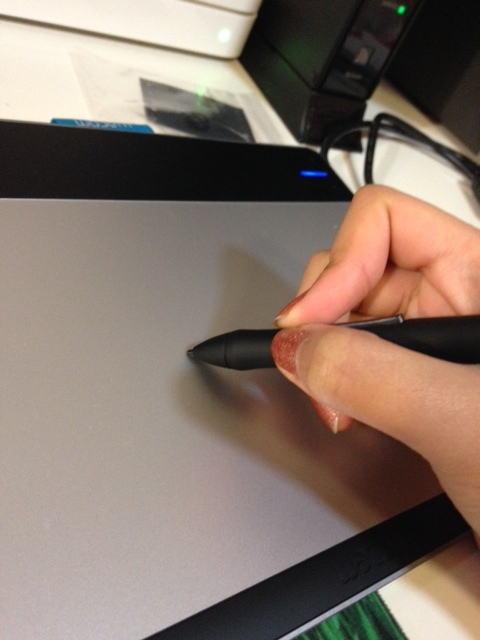 This thing makes drawing on the computer sooooo much easier.